Dr. Michael Nugent strives to provide optimal dental care in a kind and gentle environment. 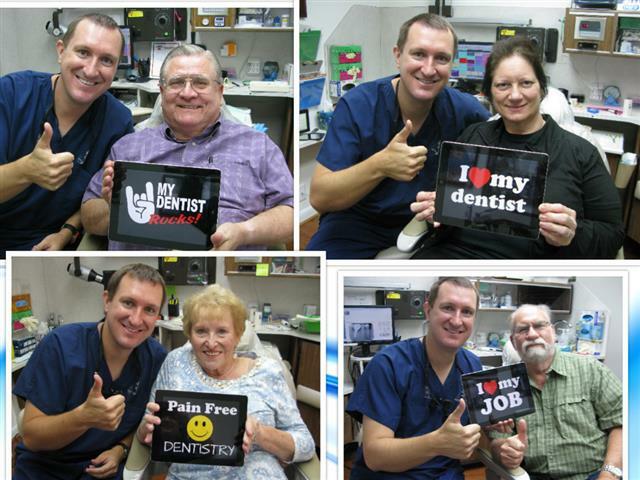 Dr. Nugent’s dental office is located at 3421 Burke Rd, Ste A, Pasadena, Texas. 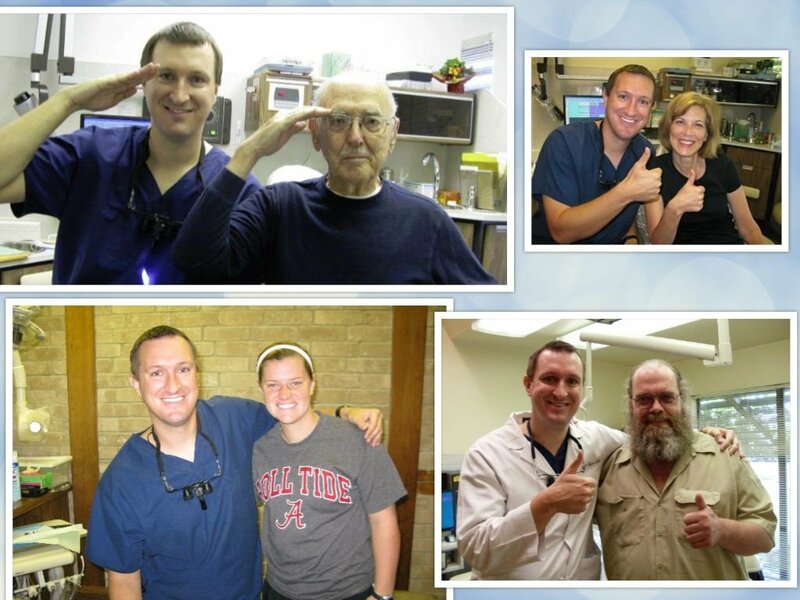 The office strives to help patients meet their dental health and reach a beautiful smile. We know you will find our amazing dental team friendly and ready to listen to your dental concerns. Composite Fillings (white fillings) are used at our dental office. No more silver ugly fillings. If you tooth has decay, Dr. Nugent will remove the decay and replace the diseased tooth tissue with a composite filling. Caught early enough, cavities can be treated easily and painlessly. 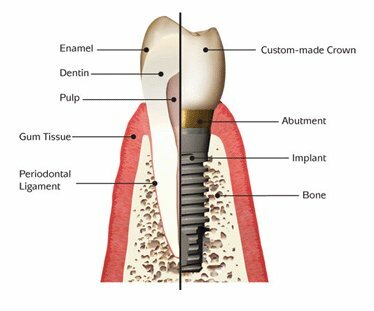 A dental implant is the best way to replace a missing tooth. In this revolutionary procedure, a small titanium cylinder is placed into the bone and allowed to heal. The bone grows around the implant forming a solid connection. Then Dr. Nugent will attach the abutment on the implant. The abutment comes our of the gum tissue and will support the new crown. Dental implants are far superior to bridges. Dental implant dentures can help eliminate the problems of old fashioned dentures. With dental implant dentures you get dentures that “snap” onto the implants creating a stable platform. Get comfortable implant dentures that do not need denture adhesives, don’t rub the gum tissue and will not fall out. The color, alignment, spacing of the teeth combine to form a beautiful smile. If any one of these characteristics is off then cosmetic dentistry can help. One of the easiest cosmetic dentistry techniques is teeth whitening. 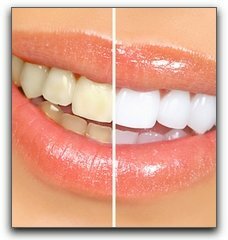 Teeth whitening (teeth bleaching) removes the stain from your teeth and helps you have white teeth. For that Hollywood smile veneers are used. Veneers are small porcelain restorations that are placed over the teeth to create the perfect form, color and spacing. Call our office today at 713-941-8261 to schedule your appointment. Our office is conveniently located at 3421 Burke Rd, Ste A, Pasadena, Texas 77504.